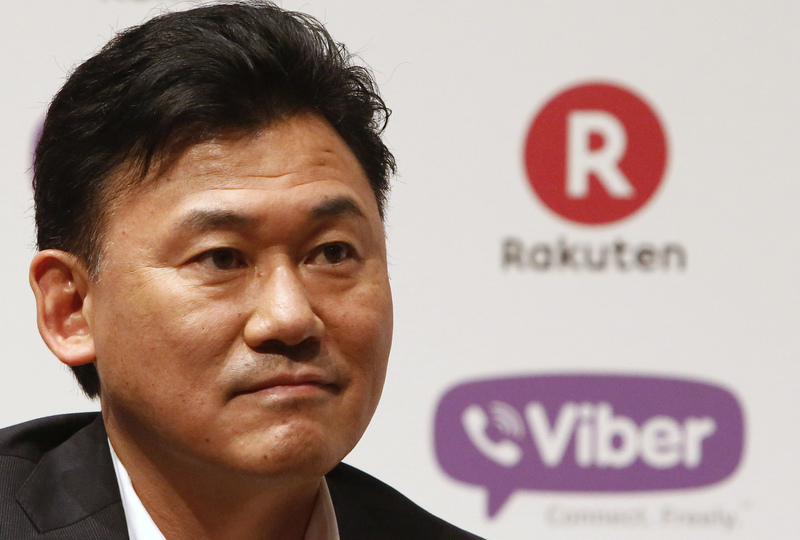 Chairman and CEO of e-commerce operator Rakuten Inc Hiroshi Mikitani attends a news conference in Tokyo February 14, 2014. Ride-hailing company Lyft on March 27 raised the price range for its initial public offering to between $70 and $72 a share, imputing a market valuation of up to $24.3 billion. The shares are expected to price on March 28 and start trading on the Nasdaq on March 29.